We are a local independent garage based in Reading, Berkshire. 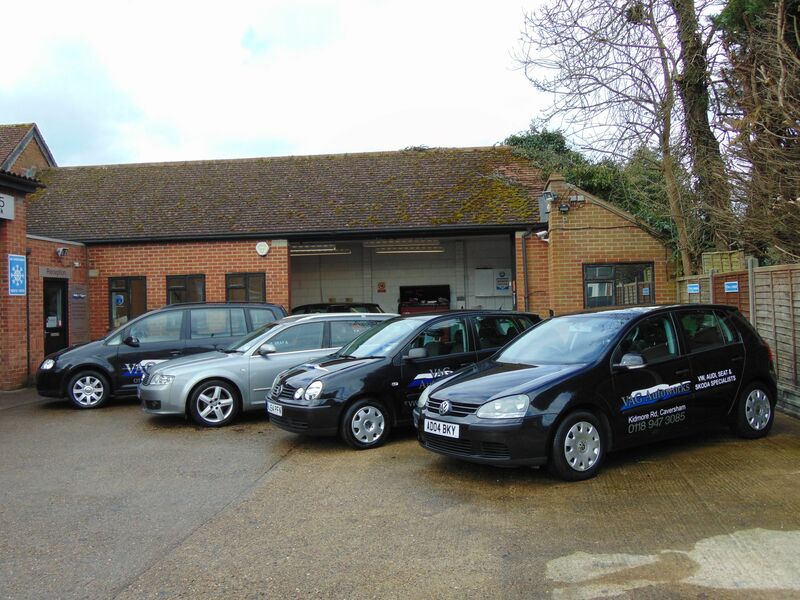 Covering all your car needs including servicing, MOT, diagnostics, air conditioning, tyres plus much more. Courtesy cars available. Please call us on 0118 947 3085 to discuss your requirements.